Internet Marketing is a generalized terminology for promoting your business online. 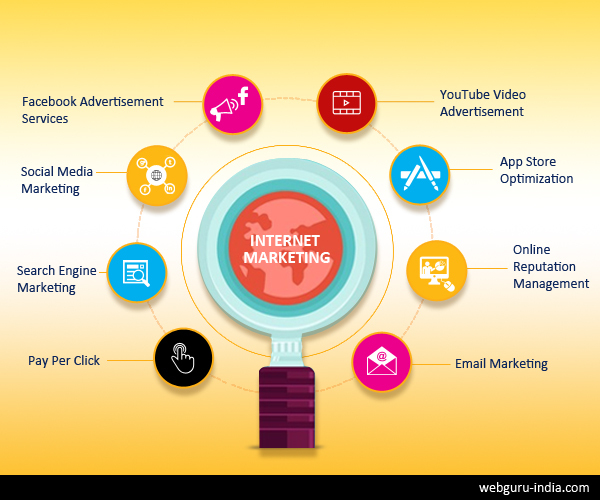 Internet marketing services include Search Engine Optimization, marketing through Social Media, Google Adwords, advertisements on established web platforms, video promotion, Interactive Functionality and email marketing. Other than those which have been mentioned, there are additional strategies which have not been completely leveraged as yet. 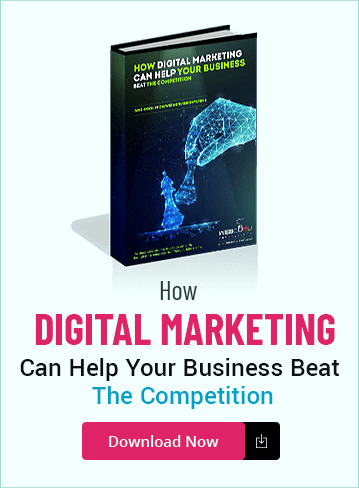 Through this article we intend to describe the most common marketing strategies and how they help promote a business website. The first thing you need to get started is how to focus your marketing strategy. 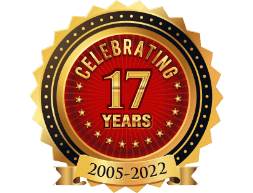 Identify the age group, gender and the interest groups to whom your products or services will be offered. Analyze where your target market is most likely to be seen on the web so that you can feature your advertisements there for them to see. Many premier websites may offer you this statistics. Finally, you may list down all the search engines and already established websites that will serve as the best areas of focus for your marketing efforts. After determining the target areas for marketing, the next step is to determine which internet marketing tools and techniques you can utilize in order to feature your business message online. For a continuing marketing campaign, as a first marketing tool, build a quality website for your business. Create features on the website where you will be able to collect your visitors information. You will need to make subscriptions optional. For those who remain subscribed to your email group can be sent daily, weekly or monthly newsletters through any of the online mass mailing services. This method of email marketing is a great way to keep your product and services afloat in their minds. The next great marketing tool is to use the online services that track the viewing traffic on your website. With the information that you get on your web traffic, you will be able to adjust your web presence and your corresponding marketing efforts. The next tool to be considered is the existing Search Engine giants. You can submit your website to the search engines and on a regular basis keep updating the contents on your web pages. This will optimize the way the Search Engines view the relevancy of your website in the search results. Finally, the most important marketing tool is to get involved in your business communities online. This can be done by regularly writing blogs, getting involved into forums, creating your own community page, press releases where you can talk about your skills and accomplishments. Here, you can also provide a link by which people can go ahead and contact you for further information or business. In this age of technical revolution, when mobiles and smart phones act as the new internet cafes, make sure your website is responsive and is uniformly accessible via all major access devices. This makes sure that at least your counter is open 24 hours a day 7 days a week. 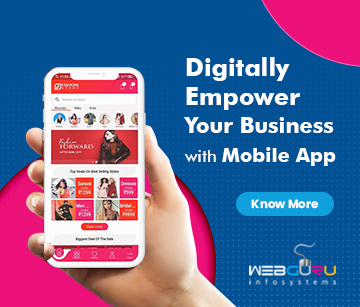 WebGuru offers a range of result-oriented internet marketing services which helps your business get noticed and establish your preference over your competitors. Contact us to get the most optimized marketing strategies tailored to fit your business requirements. In this article, we have provided an overview of the marketing strategies to get started. Keep visiting us for Part II of this article, where we will discuss the undercurrent of internet marketing. A very good read! You really made it easy and interesting with your presentation. I love the suggestion of the App store optimization, I’ve actually been thinking about how many people are using mobile devices nowadays and how those numbers will continue to increase so, I will be creating an App for my business but, how does app optimization work? is it like with any other search engine? or at least similar? This piece of writing is genuinely a pleasant one it assists new internet viewers, who are wishing in favor of blogging.